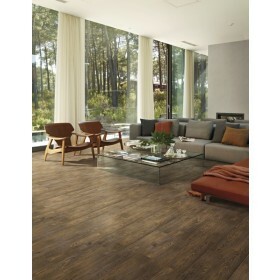 Nordic Light Brown is a light brown wood effect porcelain floor tile. This tile is extremely stylish and will work well in traditional homes and modern properties alike as it is beautifully elegant and classically designed. 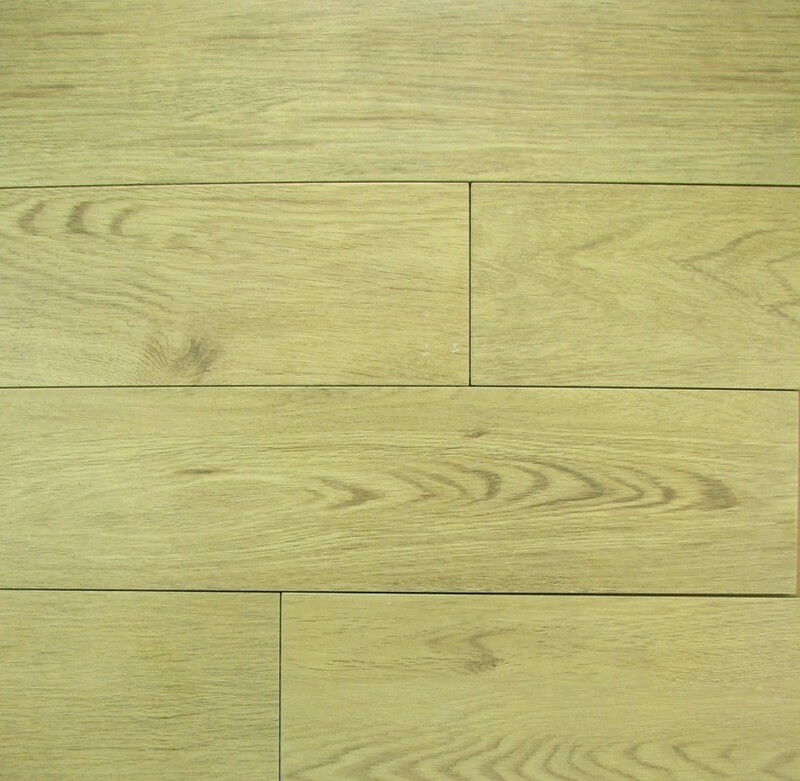 With these wood effect floor tiles you have the durable properties of porcelain with the realistic natural effect that a wooden floor creates. 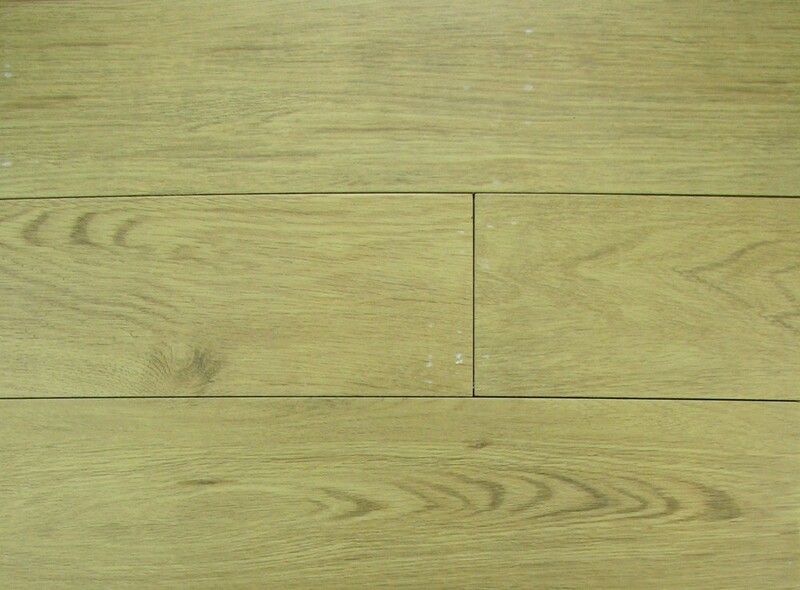 These tiles are incredibly hard wearing and require little maintenance and do not require sealing. Cleaning just requires a simple cloth as they have an easy wipe clean surface. The Nordic range can be used externally as well as internally and can also be used on the walls as shown in the display picture. Also available is the Nordic Dark Brown.